This is it: the last school board meeting of this academic year. And it’s a big one. 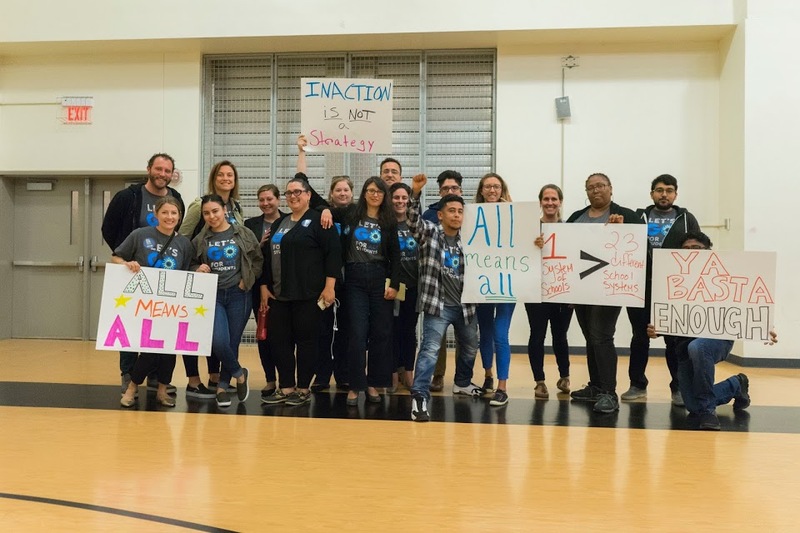 On Wednesday, the OUSD Board will vote on the Community of Schools Policy (BP 6006). This policy was first introduced more than four months ago. It is a declaration by the elected education leaders of our city to finally and officially acknowledge and better coordinate all of our schools and systems so they effectively serve ALL of our city’s kids. View the updated version of the Policy here. We appreciate Board Chair Eng’s leadership in gathering feedback from the Board and our community, detailing the work our Superintendent needs to do to execute its vision, and in finalizing this important policy. We are deeply thankful for all you’ve done to help get us here. And we ask for your continued support as we now focus on seeing this policy is realized. 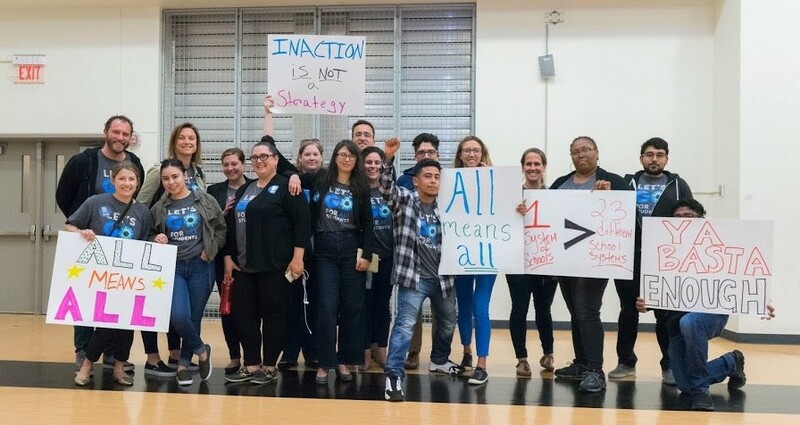 This is the last time the Board has the opportunity to approve Policy 6006 before the close of the academic year allowing OUSD Superintendent Johnson-Trammell and her team to begin the planning and actual work coming as a result of this decision. Be a part of this moment. This Wednesday’s Board meeting agenda is jam-packed with important items. We expect this Policy discussion to take place late Wednesday evening–likely the following evening–should the board recess at midnight. Tune-in with us, Wednesday, June 27/28 via our Facebook Live feed to watch the Board meeting and vote. You can join the discussion online and submit your questions. View the Tune-In event information here. Interested in attending or speaking along with us at the meeting? Every voice matters! Let us know. Email the board your support directly if you have not done so already. The school board is the ONLY publicly elected office to lead and govern for the good of our entire public school system, district-managed and charter-run. 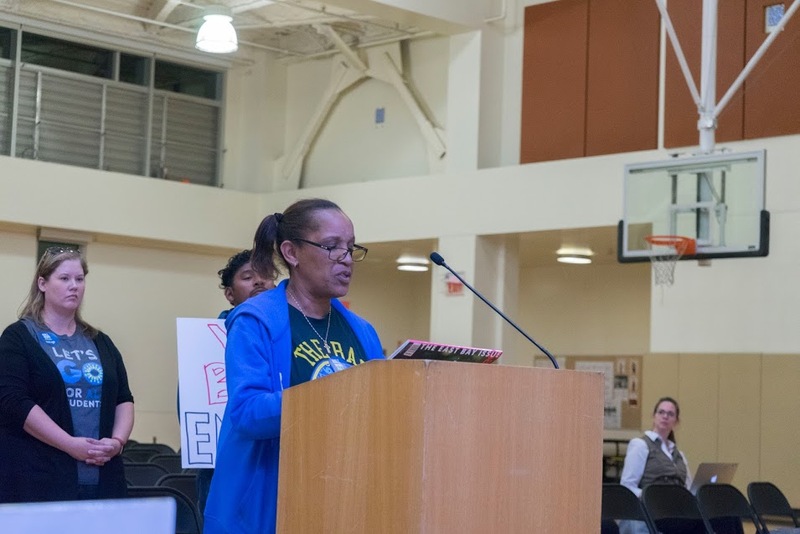 Oakland students cannot continue to wait any longer for the real work to begin.